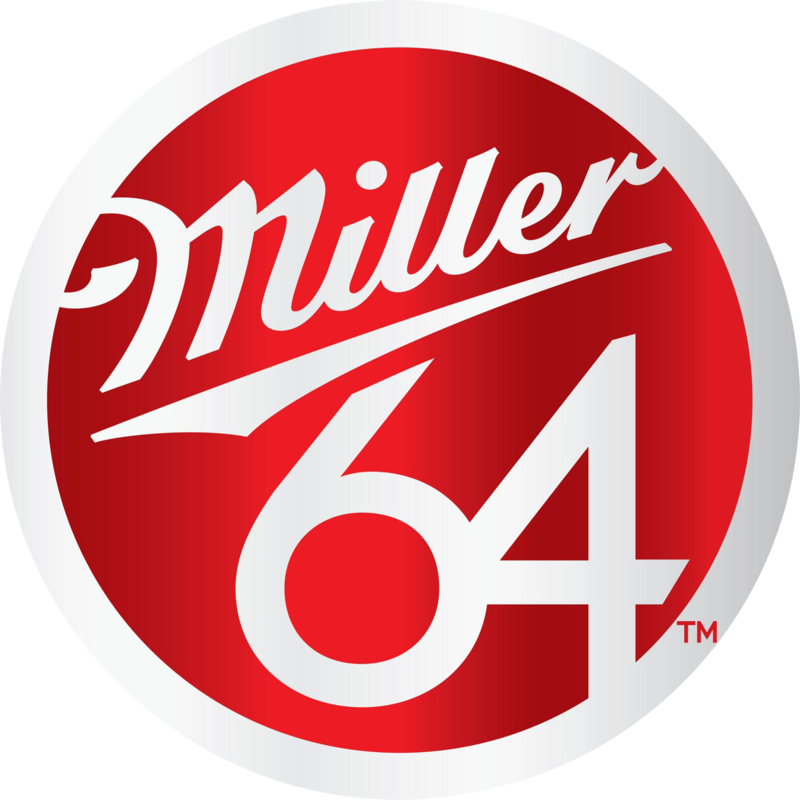 Miller 64 is a light refreshing beer without all those carbs. It's a new day for beer lovers everywhere who want a crisp, clean taste in a beer that complements their on-the-go lifestyles. Miller 64 goes through the cold-filtered, brewing process the Miller Genuine Draft undergoes, giving it a crisp, fresh from the tap taste.